At Houston Dental Office, we are a family friendly environment that look at the opportunity of taking care of you child’s dental needs as a privilege. 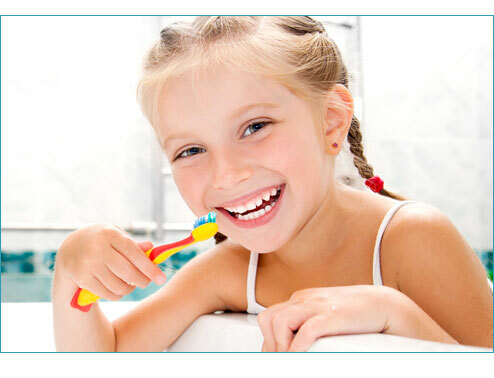 We are careful and gentle with children dental care and treatment. It is important that your child has the proper examination to avoid any potential problems from occurring such as tooth decay and gum disease. It is essential to have your child see a dentist as soon as they start teething to ensure optimal oral health, normal growth and to avoid pain and complications as they get older. We take your child’s oral health seriously and make it our mission to provide the best care and offer the friendliest environment which makes Houston Dental Office your top choice for Children’s Dentistry.